Recovery Plus Elite™ forms part of our informed sport range. The informed sport programme provides assurance that products have been tested for banned substances by LGC Sport Science, a world class sports anti-doping laboratory. 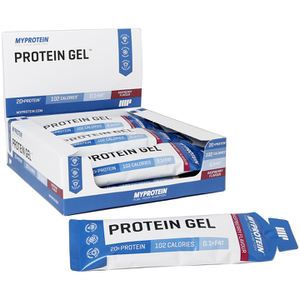 Recovery Plus Elite™ provides all of the actives in an incredibly convenient and delicious gel. Providing 15g of protein and 20g of carbohydrates. 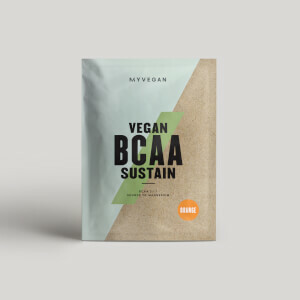 BCAAs (branched chain amino acids), which make up 35% of all muscle tissue, have been incorporated alongside the addition of glutamine. A 3 matrix electrolyte blend has also been added. Tart Cherry Juice concentrate, an exciting new prospect on the sports nutrition market, is yet another ingredient included in this holistic blend. In addition to this impressive array of actives, each Recovery Plus Elite™ provides 0.1g of fat. Recovery Plus Elite™ comes in two delicious flavours. Exquisitely tasting, you won’t believe this product was primarily focussed on supporting and sustaining your performance. 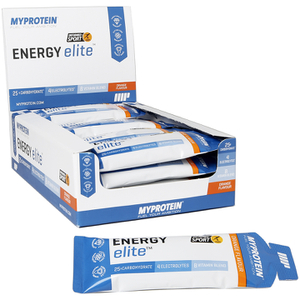 Here at Myprotein we believe Recovery Plus Elite™ represents the next generation of supplementation. Recovery Plus Elite™ is the benchmark for supporting the sustained performance your training deserves. Formulated to work as hard as you do, Recovery Plus Elite™ is the product your exercise regime has always craved. ǂ - Niacin / Riboflavin / Vitamin B6 / Vitamin B12 all contribute to the reduction of tiredness and fatigue. 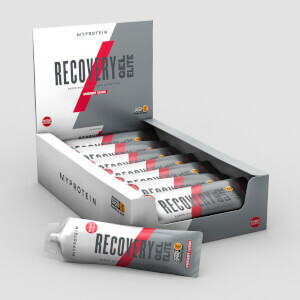 We recommend consuming Recovery Plus EliteTM immediately after training for the most beneficial effect, up to 3 times daily.